Hello! 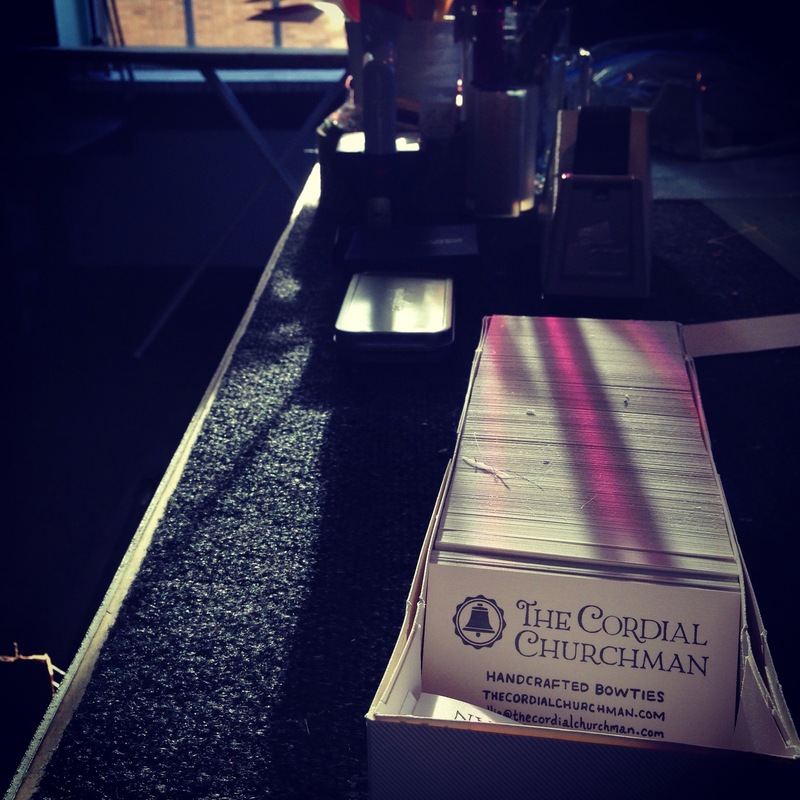 And welcome to The Cordial Churchman studio. 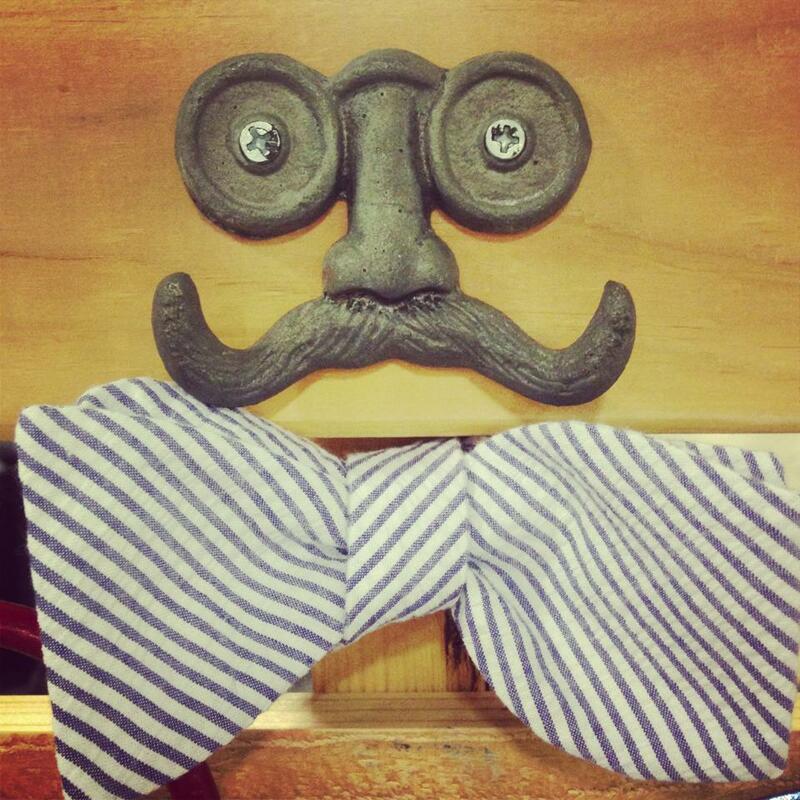 Wish you all were here in person and could take a tour of where we make our bowties. Instead, we thought we would share a virtual tour today. 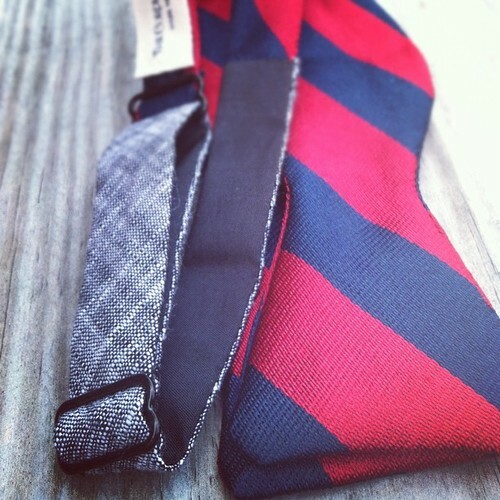 We create, sew, and ship all our bowties and accessories from a workspace in downtown Rock Hill, SC. We are about 20 minutes south of Charlotte, NC. 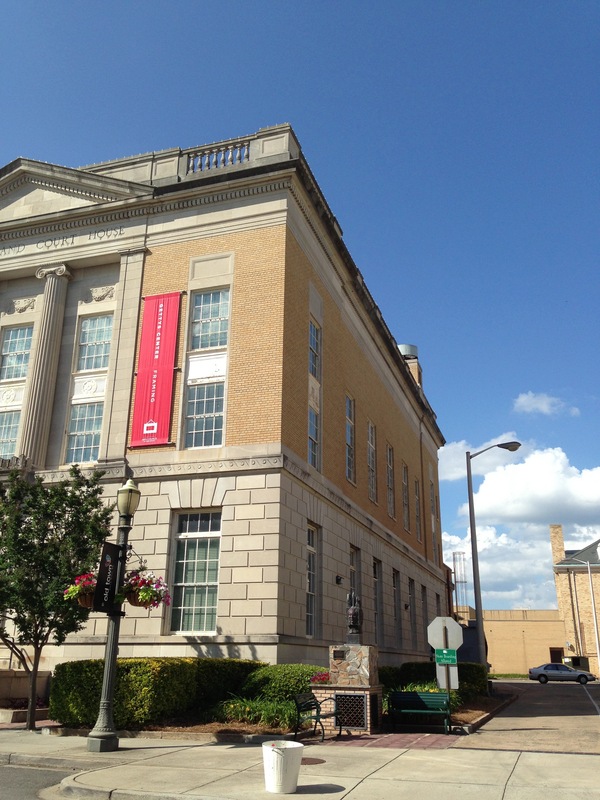 We are housed with other artists in a community art center that once was a federal courthouse. Being centrally located downtown, some of our employees walk or ride their bicycle to work on a regular basis. Seven of us work out of the studio at different times. Over the next several weeks we are going to introduce them to you. 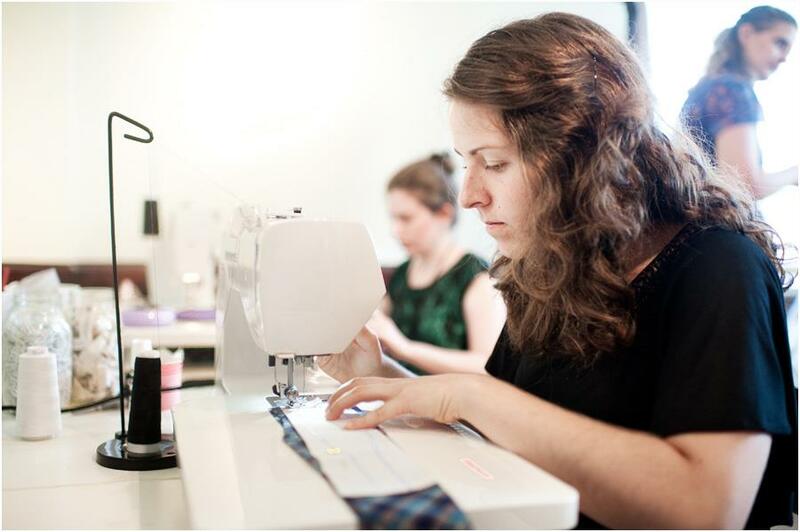 If you were to come into the shop on an average day, you would see us reviewing orders, cutting fabric, sewing, packaging, and drinking coffee. Coffee is essential in the making of the bow ties. On special days, we have magazines and newspapers coming in for interviews and photographs. 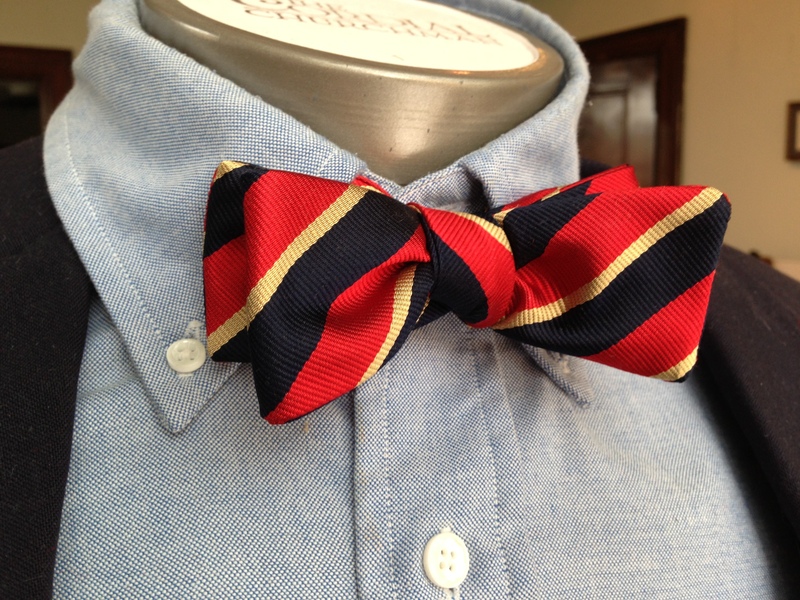 We are also fortunate to have some of our clients come to our space to purchase bow ties. The local cable and internet company, Comporium, just instituted "Bow Tie Thursday" and we enjoyed helping some of the men select a tie. Last week one of our loyal clients traveled hours out of his way to come and pick out some new bow ties while traveling from Washington DC! Thought I would include a photograph of a busy few days. 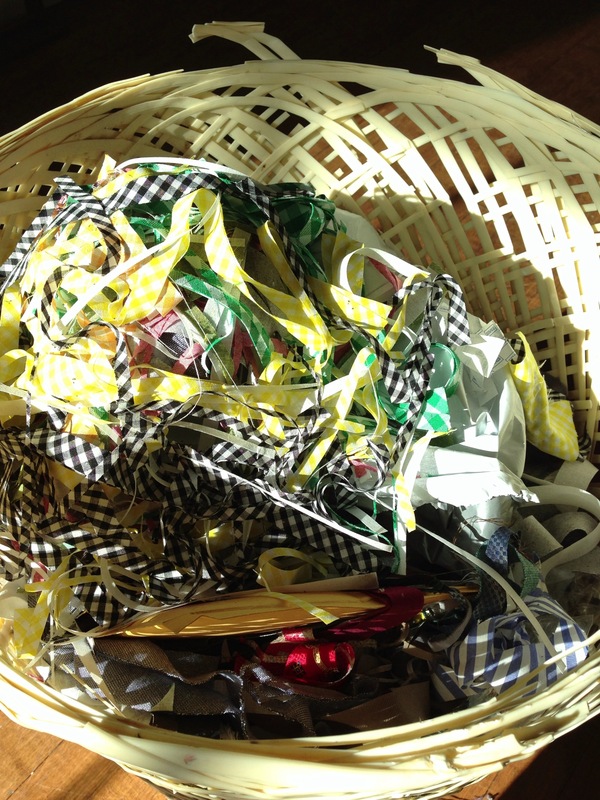 Since I not only write blog posts but help trace, sew, and ship bowties, I better get back to work! Thank you for coming on our tour, and we look forward to sharing more behind the scenes over the next two months. If you're going to be in a huge box of a building bathed in florescent lights for a week, you might as well bring some bow ties, meet some awesome people, and renew friendships with Cordial Churchman enthusiasts. 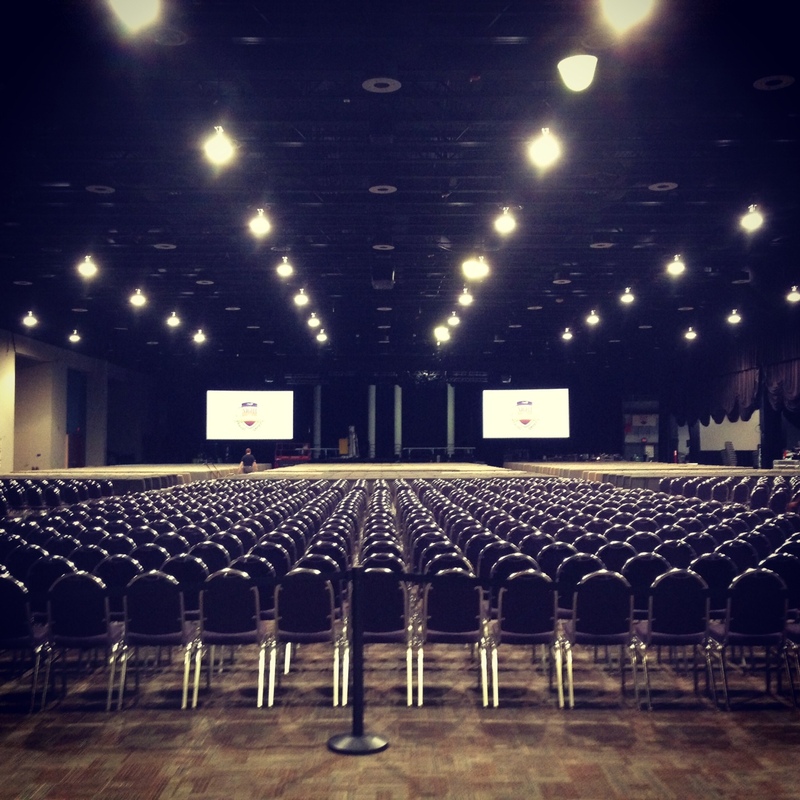 That's exactly what I did at the TD Exposition Center in Greenville, SC for the 41st General Assembly of the Presbyterian Church in America. It's actually hard to believe how fast the days and the week flew by. It was soul food to be with such good folks. 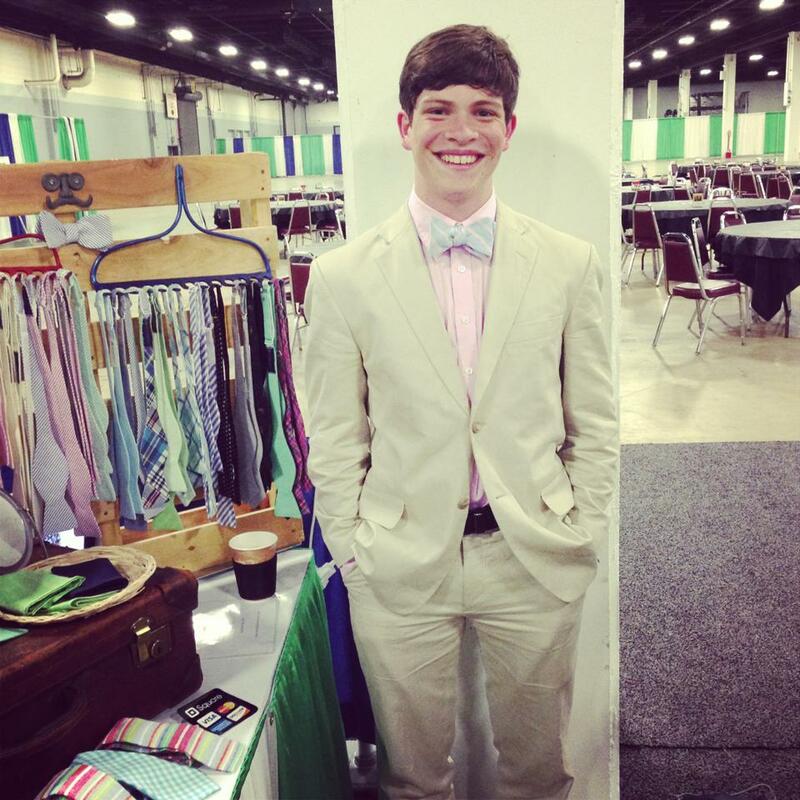 As usually happens when we show up at an event like this, I got to teach a bunch of folks how to tie bow ties, I got to sell a good 8-10 people their first bow tie ever, and I got to meet people who have been buying our bow ties exclusively since we first started back in 2009. 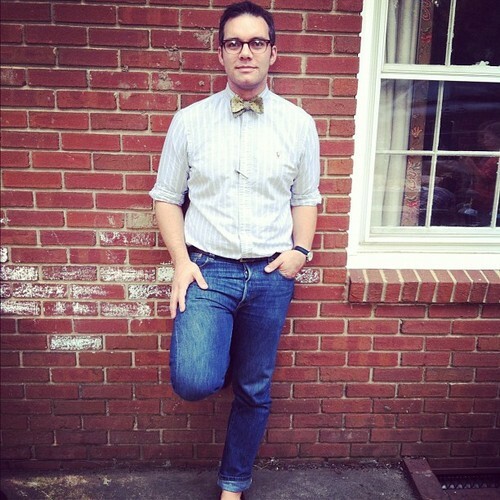 In fact, it was my very first Presbyterian pastor who introduced me to bow ties back in Ohio. When we moved to Columbia, SC, he sent us to First Presbyterian Church, where I probably saw 50 gents rocking bow ties upon our first visit. It was great to get to see him again at this event, and to put a new bow tie into his wardrobe. 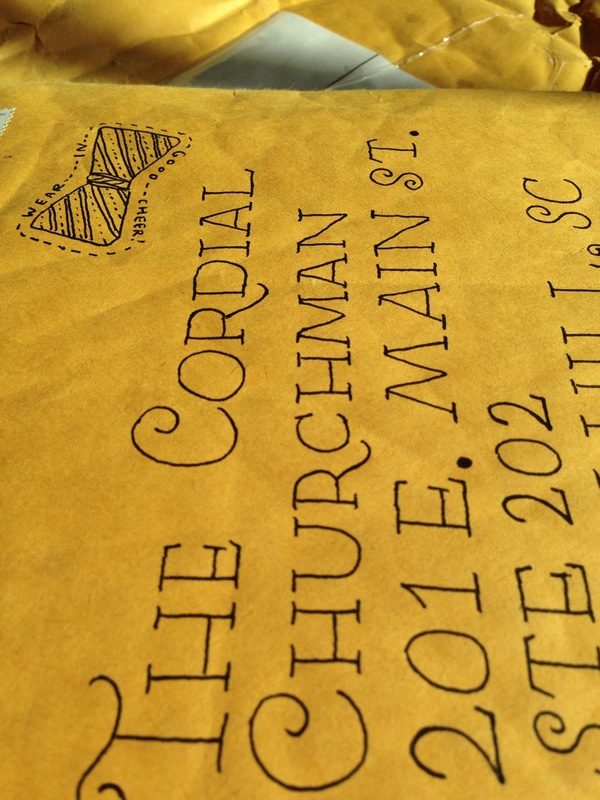 Being as The Cordial Churchman does perhaps 90% of its business online, we work hard to add the personal touch to our customers with handwritten notes and handcrafted custom bow ties. And yet, there's nothing quite like meeting the people who appreciate the work we do. I enjoyed the face-to-face cultivation of these friendships with our dapper Presbyterian customers so much that we've been kicking around a new idea. We're considering coming to see some of you. What if The Cordial Churchman came to the 3 cities where we have the most customers and we all had ourselves a get-together? We could get a jazz band, some champagne, and get all gussied up. 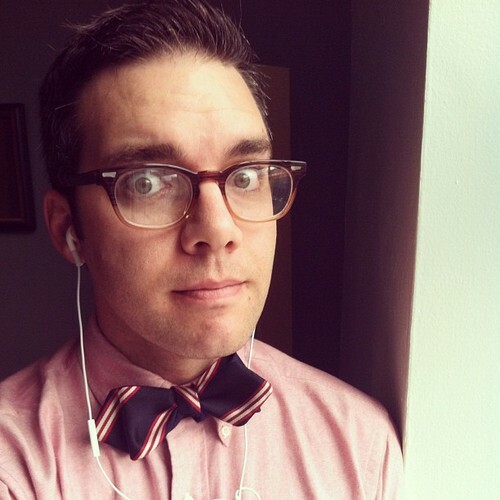 We could have a Cordial Churchman pop-up shop and perhaps an official bow tie for the event. It could be a blast. Chew on it. Let us know what you think. We'll let the idea percolate for a bit, and then make a proposal or two. On a sad note, I met a pastor at this event named John Appleton, from near Charleston, WV. We talked about his congregation. We talked about how he was involved in starting a farmers' market in his town to bring the community together. We talked about getting together when our family did our usual drive through his neck of the woods on our regular trips to Ohio. And after pondering it for a day, John selected his first ever bow tie. I got a call from another pastor friend just a few days later telling me that a pastor-firefighter had been killed at a fire. 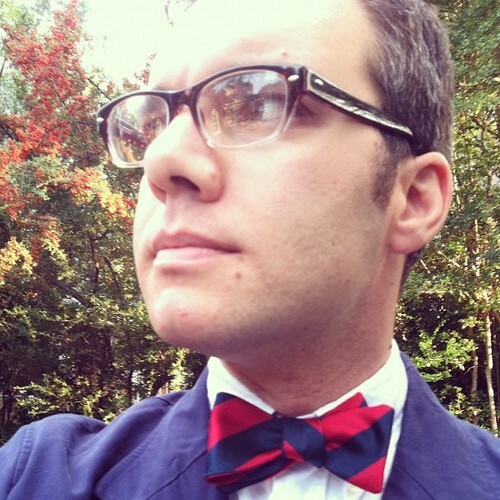 My friend attended the funeral, and saw that the gentleman was being interred wearing a bow tie. He asked the widow about it, and she said that her husband had come home from the General Assembly with his first ever bow tie, and was really excited about it. So she decided to have him wear it one last time. Her husband was my new friend John Appleton. You know, here's the thing: What made this event so special was not bow ties or Presbyterians. 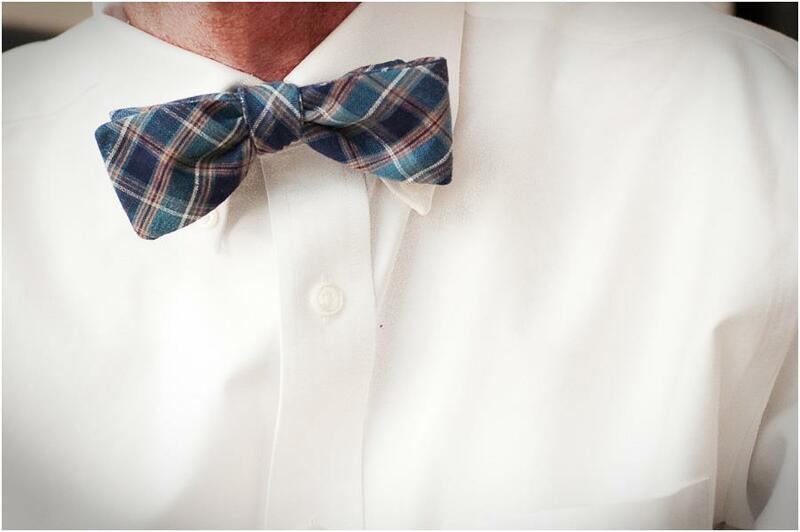 Bow ties and Presbyterians were just the occasion. What made this event so special was the people. The friends. Young high school gents who were trying to figure out how to make their lives count. Old men who've been wearing bow ties and preaching for twice as long as I've been alive. Ladies who wanted to treat their husbands to a piece of fine neckwear. Fellow church planters who know exactly what it's like to be me. People serving in the military all over the world. Pastors serving in France, Japan, Germany, and everywhere else. As C.S. Lewis once said, you and I have never met a mere mortal. The people we come into contact with may very soon be departing this life and on to the next. This was the case for my new friend John Appleton. I'm saying a prayer for his wife, his family, and his church tonight. And I'm going to remember that it's all about people. Thank you for the privilege of serving you, and of getting to know you. I was hugely pregnant and chasing around my two young boys. A lady looked at me in all my exhaustion and asked if I was having a boy or a girl. "That's good," she said. "Raise those boys up right. We need more good men in this world"
I never saw her again, but I think of her often and am encouraged by what she told me in passing. I even use these words to encourage other parents who have multiple boys. It is so true, the world really does need more gentlemen. So my other full-time-job is trying to raise these boys into gentlemen. 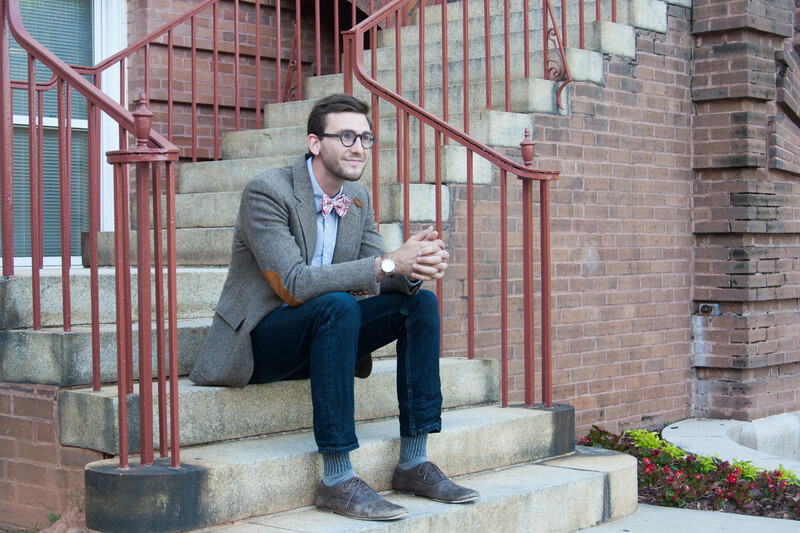 We hope you'll enjoy our new blog series, "Letters to a Young Gentleman". Each week, we'll share a new letter. I tell you all the time that you need to be a gentleman. Do you even know what that means? A gentleman is someone who is a good friend, family member, kind-hearted and humble. It doesn't matter how much money you have, how great your clothes are or how smart you are. Being a gentleman is something different. Being a gentleman doesn't mean fitting into a restrictive mold and forgetting about who you are. I want you to know that you can be yourself always. You are a fascinating young man with a unique perspective on life. It takes time, patience and persistance. But I see you becoming more like a gentleman every day. You are learning how to share with your brothers and give up your seat for them and others. I'm proud of you. I want to teach you so much more. We were so proud to have produced custom bow ties for a wedding that was featured in the current issue of Martha Stewart Weddings. 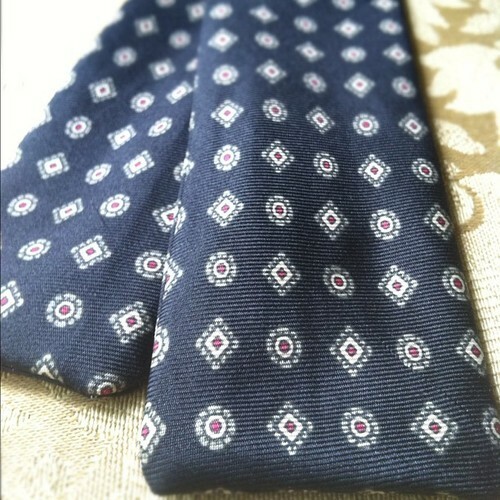 Before making ties for this wedding, I was only slightly familiar with liberty of London prints. 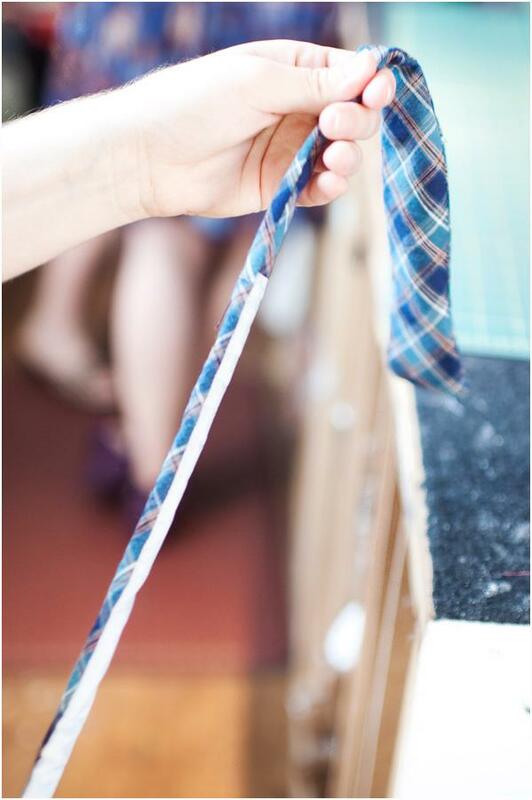 The bride had chosen a beautiful floral print for us to make their bow ties and we knew this wasn't your typical printed fabric. Truth is, I've gravitated away from prints in our bow ties, finding printed fabrics to be less interesting than the ones that have a natural pattern in the weave. I'm now learning to balance the two. 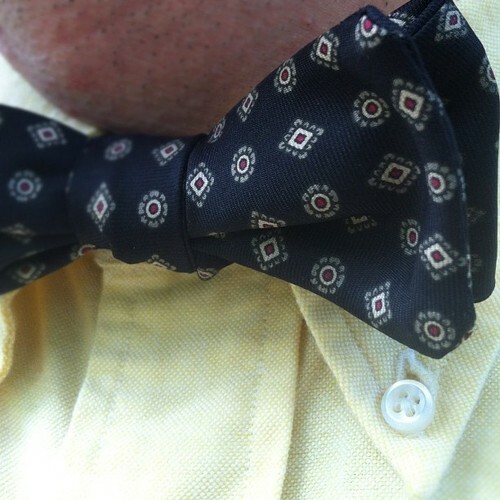 Throwing in the occasional print that is really great on a bow tie can be a good thing. So I have very high standards when it comes to selling prints, but Liberty of London's fabrics certainly fit the bill. 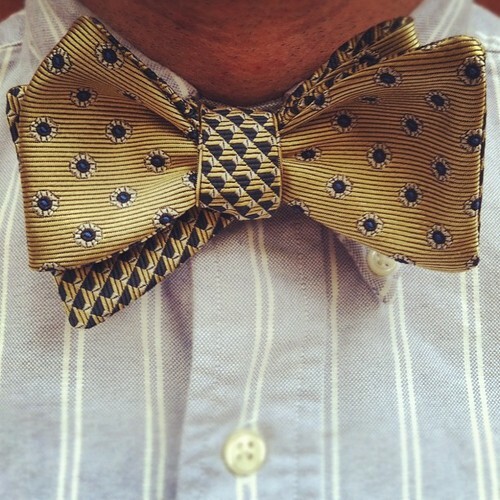 Our current Liberty of London bow tie is the Cameron. These don't last long, so if you like it, I recommend you don't waste time. I will say though that we hope to continue to offer new Liberty prints as we sell through them. 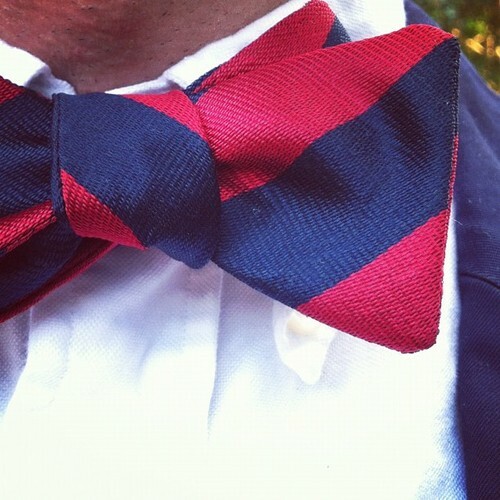 Are you looking custom bow ties for a wedding? 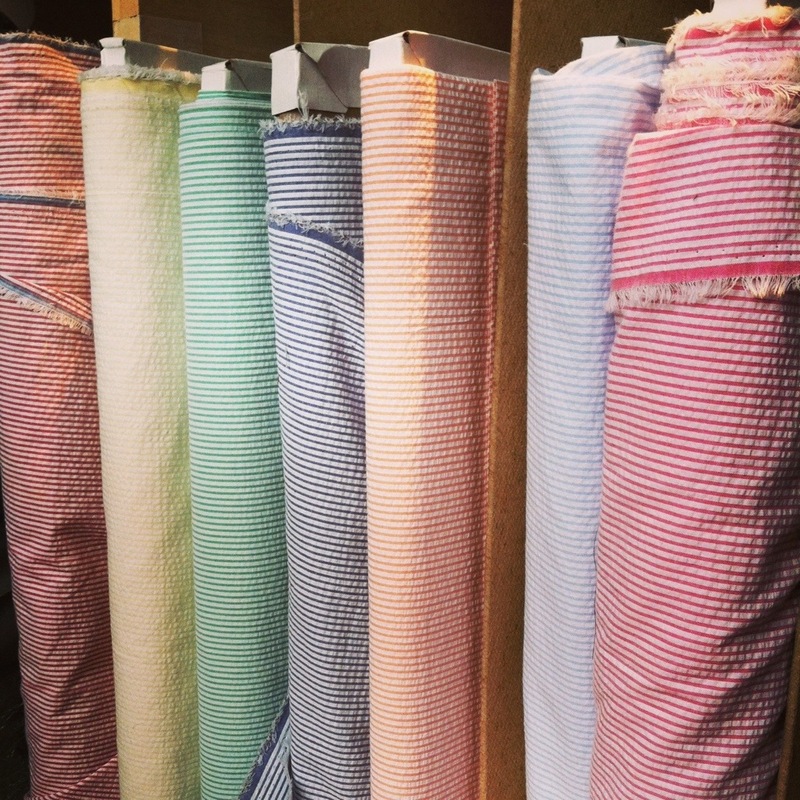 Take a cue from the bride in Martha Stewart Weddings and pick out your favorite Liberty of London fabric and have The Cordial Churchman produce your bow ties. I thought I’d share with you this interview. It’s ironic that they removed the questions from the published interview format, because now it looks like I’m just providing answers to no questions at all! But I assure you, they supplied questions, and I answered them in their order. Ha. They asked me about The Cordial Churchman, about what I wear, about how I got interested in clothing, about what it’s like to have a small business, about where I’ve been educationally and vocationally, and about what really gets me going. I hope you enjoy. Read here. I am loving everything about this commercial. Especially the look on the Jay Bilas' face as he's trying to tie his son's bow tie. 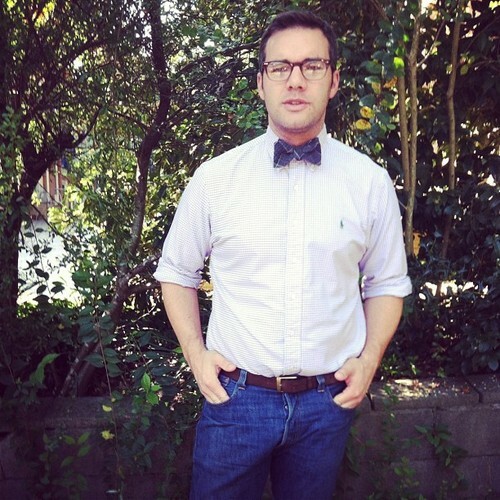 One of our customers is a teacher and when his students ask him how he ties his bow tie he says it is just like tying a neck tie while being strangled and 10 minutes late. I think it is easiest to learn while in front of a youtube video and a mirror. And my other favorite is this one produced by a wonderful gentleman's shop in Columbia, SC. 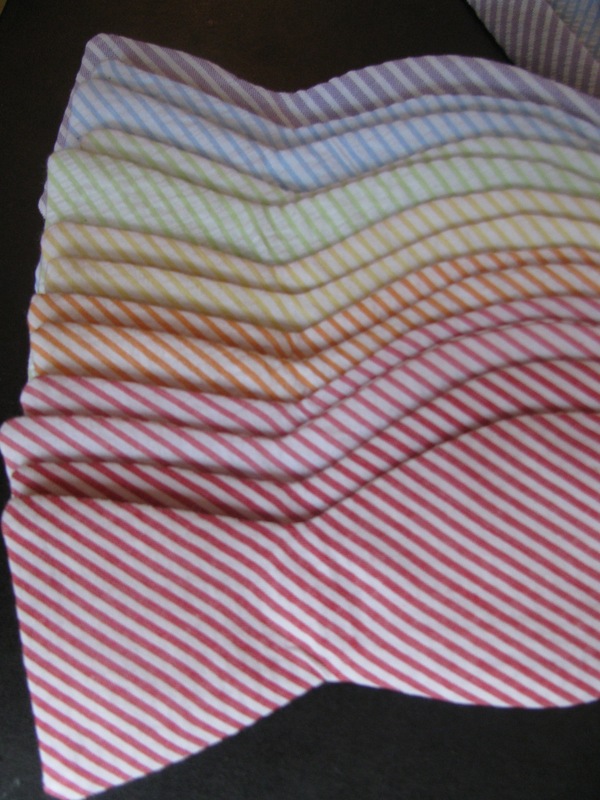 Seersucker is a thin, puckered, all-cotton fabric, commonly striped or chequered, used to make clothing for spring and summer wear. The word came into English from Hindustani (Urdu and Hindi), which originates from the Persian words "shir o shekar", meaning "milk and sugar", probably from the resemblance of its smooth and rough stripes to the smooth texture of milk and the bumpy texture of sugar. During the British colonial period, seersucker was a popular material in Britain's warm weather colonies like British India. 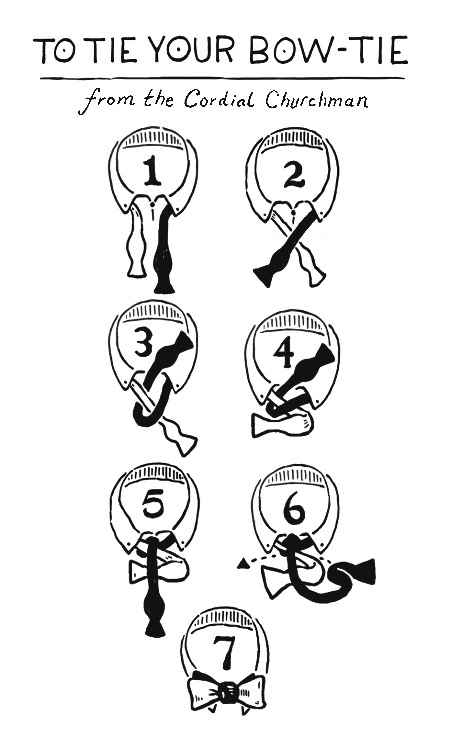 When Seersucker was first introduced in the United States, it was used for a broad array of clothing items. For suits, the material was considered a mainstay of the summer wardrobe of gentlemen, especially in the South, who favored the light fabric in the high heat and humidity of the summer, especially prior to the arrival of air conditioning. The fabric was originally worn by the poor in the U.S. until undergraduate students in the 1920s, in an air of reverse snobbery, began to wear the fabric. 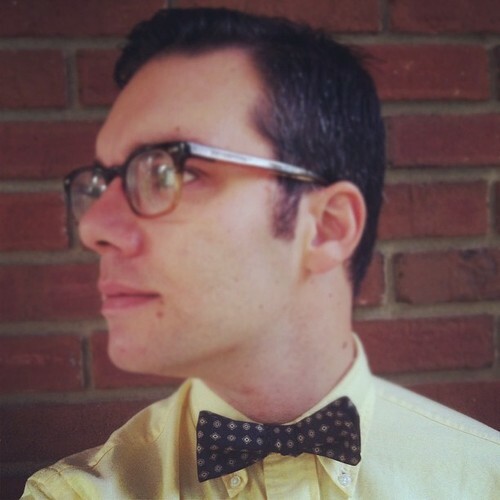 Damon Runyon wrote that his new habit for wearing seersucker was "causing much confusion among my friends. They cannot decide whether I am broke or just setting a new vogue." 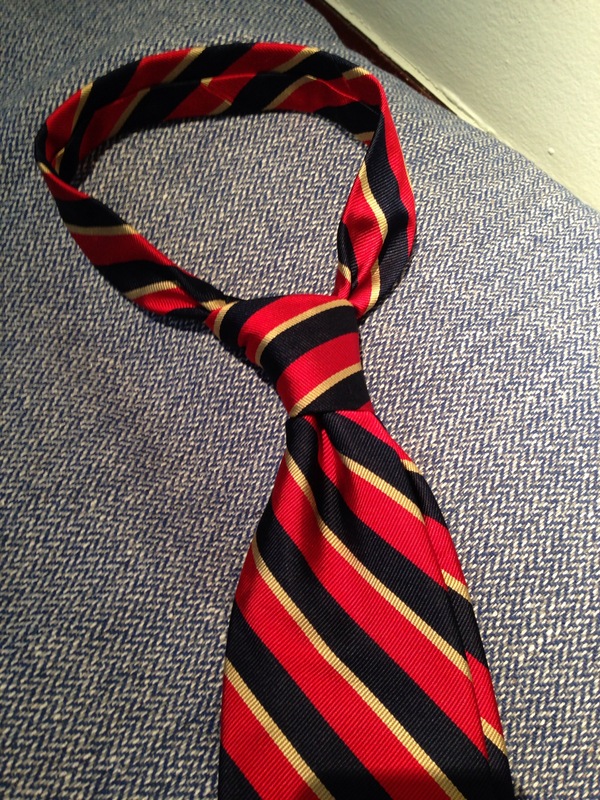 Making Old Things New - Turning an old necktie into a bow tie. 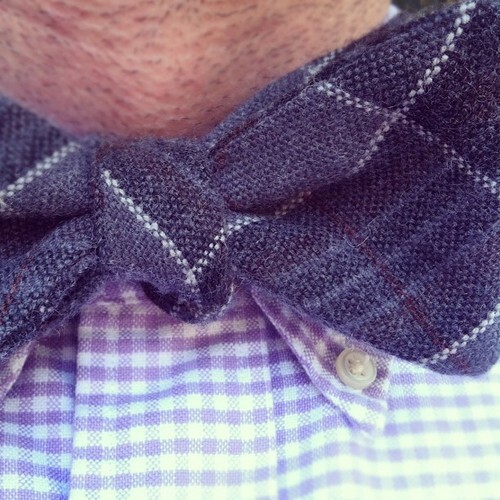 One of the things people love us for is how we can turn a neck tie into a bow tie. And to be honest, it is a little magical. 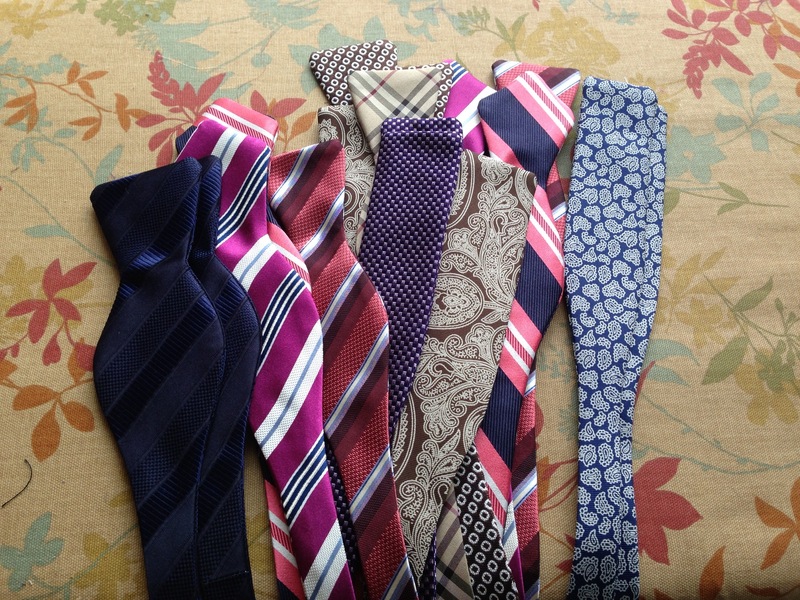 Nearly every day, we receive packages with neck ties from all over the country. We rip them open and check out what is inside. 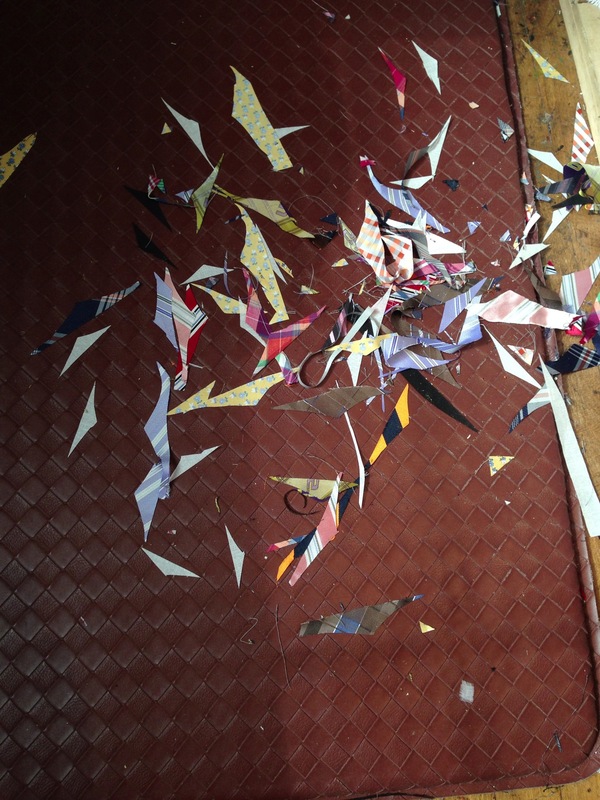 We take out the seams and press them out. We add our own interfacing and sew them up. We get to make something new again - and we love it. If you're interested in purchasing this, you can do it through this link. *the really good photos - #2 through #5 in this post were taken by our customer and friend and fellow artist, Joe Jackson. Thank you, Joe for making it look so cool. 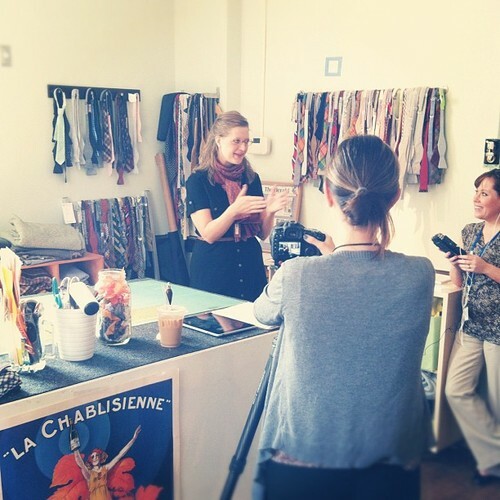 We are so fortunate to have our work room on Main Street in downtown Rock Hill. It is an old historic building with giant windows, tall ceilings and really good lighting. 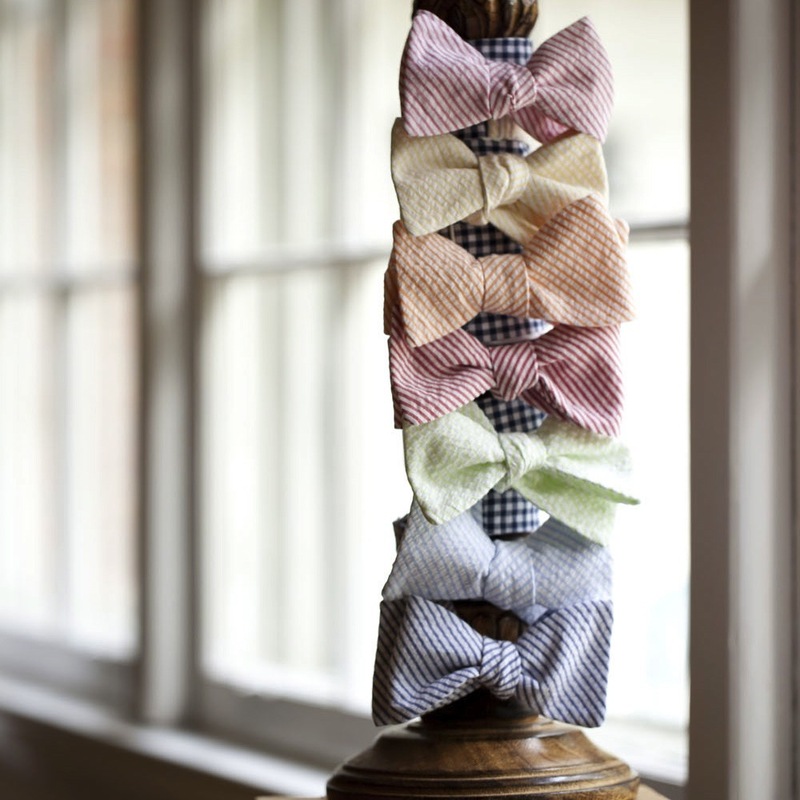 In this place, we laugh, eat lots of candy, listen to loud music and obviously make plenty of bow ties. Sometimes we are amazed at the beautiful things we get to see throughout the day. 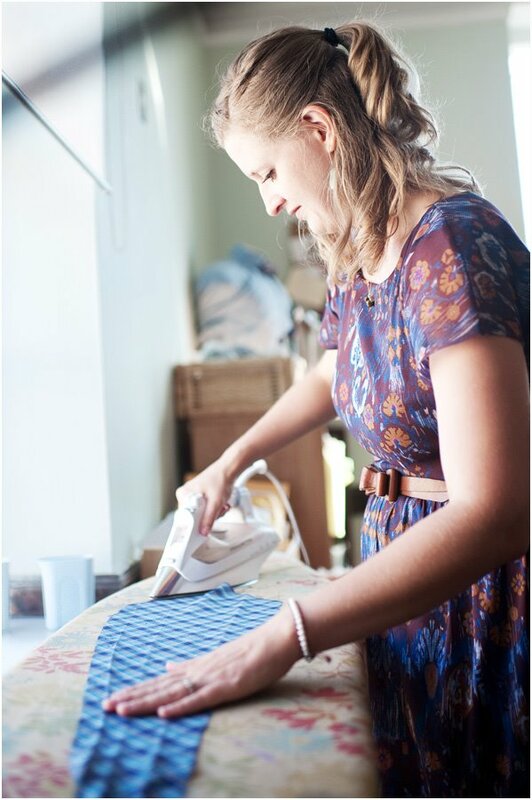 One of our seamstresses (and abstract artist in her spare time), Dominique took these shots. We have really good light. Our "model" is named Bancroft. 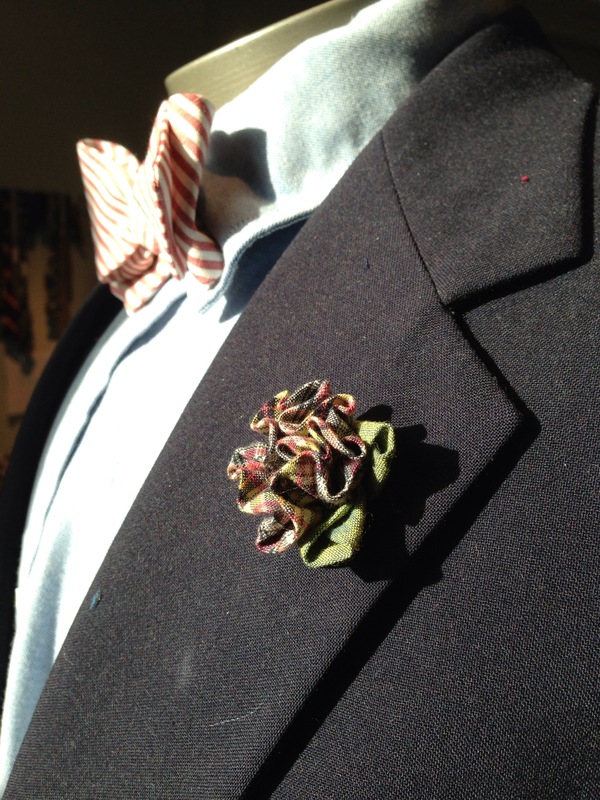 Here he is wearing a lapel flower and a channing bow tie. We have good times dressing this guy up. It's always nice to be able to point to him when a visitor picks up a diamond point freestyle bow tie and says what does this one do? 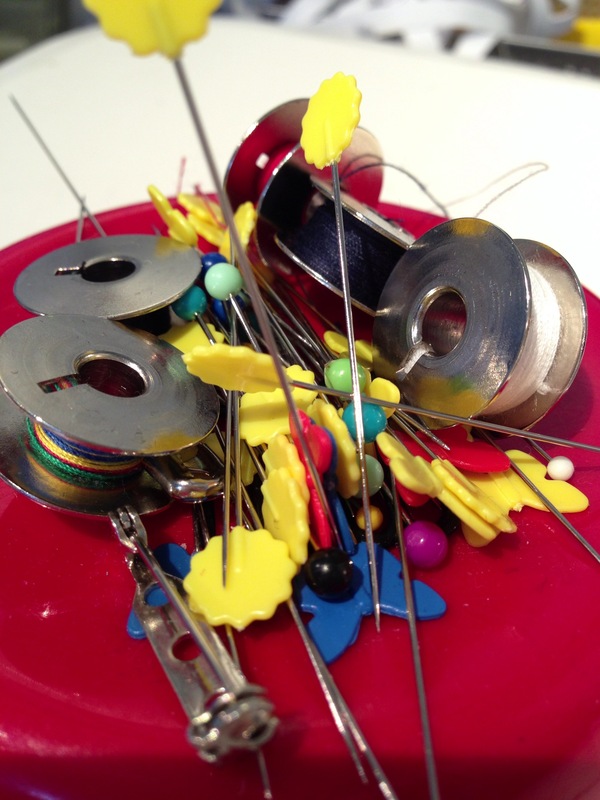 If you've ever sewn, you know the glory that is the magnetic pin cushion - or pin collector I guess. It's not very cushy. 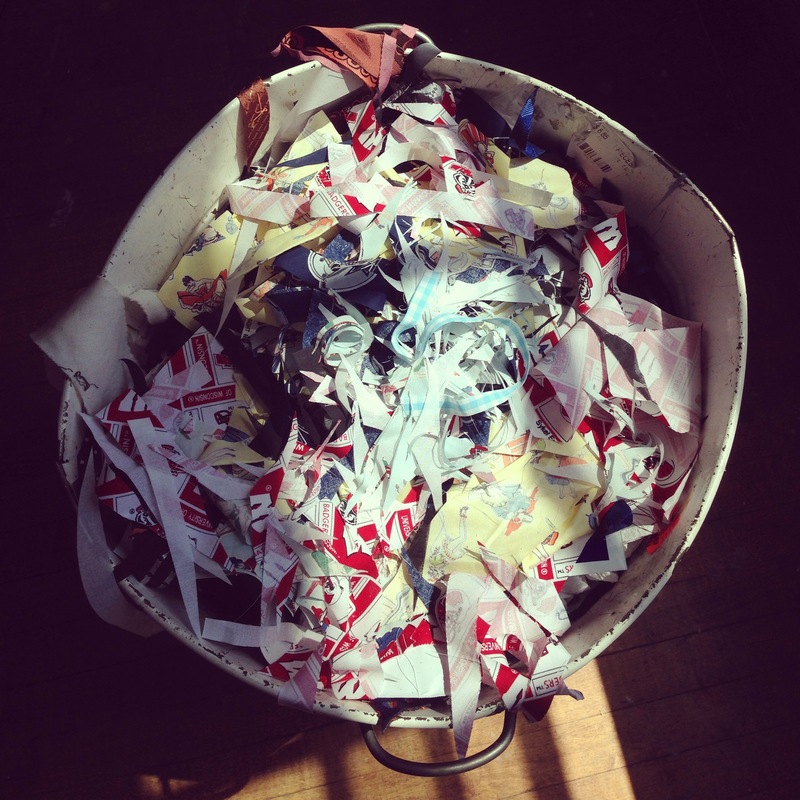 Yes its true, even our trash piles are a work of art. 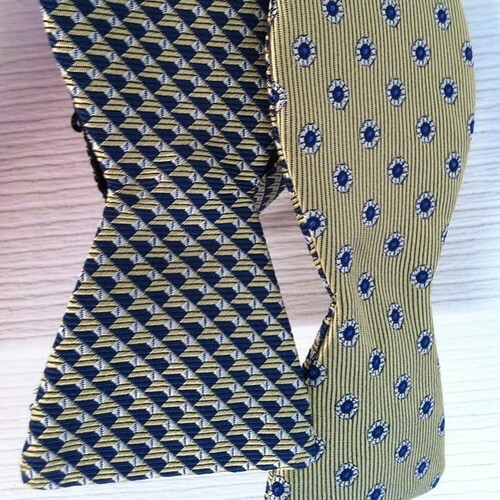 And the floor after a series of Neck tie to Bow Tie conversions. 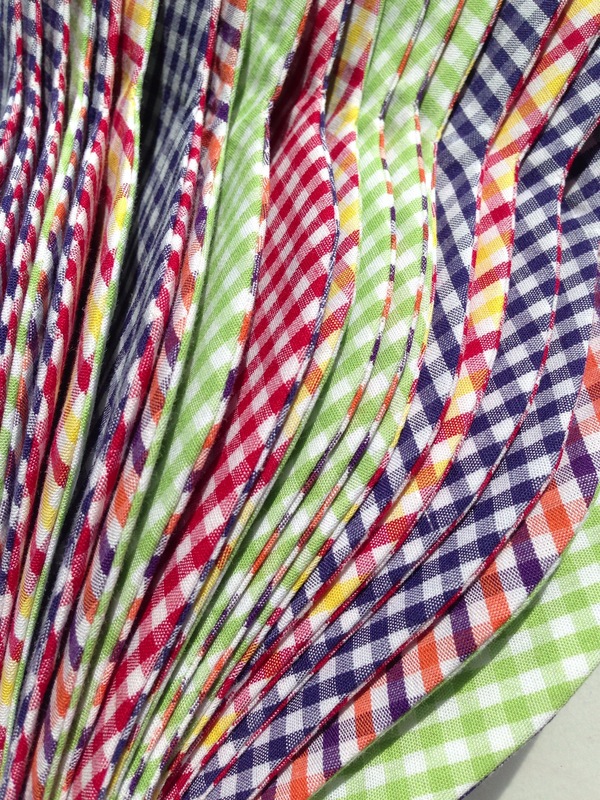 And finally, a pile of freshly pressed four toned gingham bow ties that so far have only been available to our Bow Tie of the Month Society.